Oglaend System won the Research and Innovation prize at the Sola meeting. 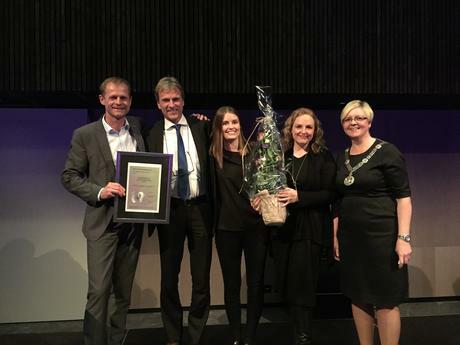 The award was presented by deputy county mayor Solveig Ege Tengesdal. 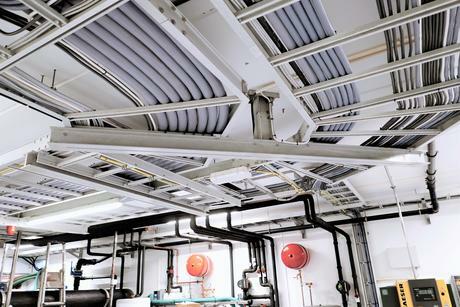 Oglaend System is now the candidate at NHO's national innovation award. 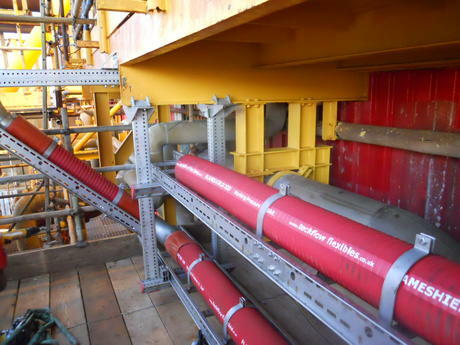 Øglænd System has delivered an FRP fiberglass support system to Bremnes Seashore's new hatchery in Trovåg, Norway. 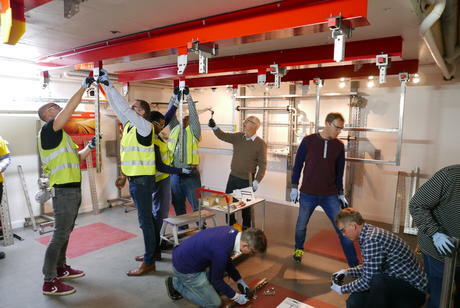 We would like to invite our customers to team building at our Norwegian factory. The factory is located at Øksenevadporten at Klepp. The team building will take place in our newly updated demo room. 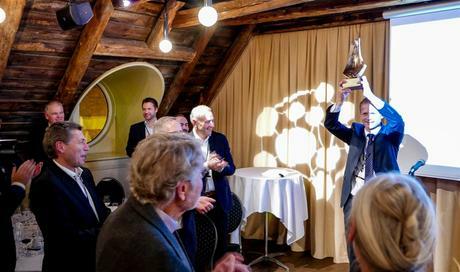 Øglænd System Group won the Business of the Year Award in the Stavanger-region. The company won the prestigious award in competition with finalists Lervig Aktiebryggeri, Block Berge Bygg, Bavaria Nordic and Fiskå Mølle. 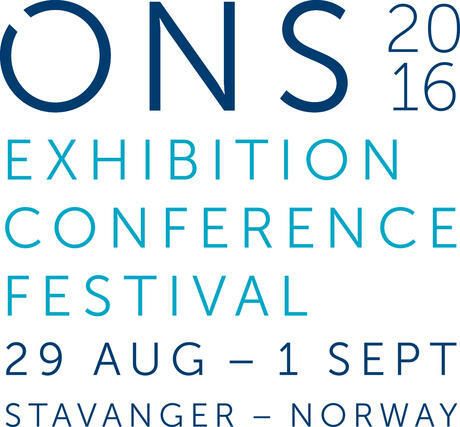 Oglaend System Group is one of five finalists for the Business of the Year Award in the Stavanger region, Norway. 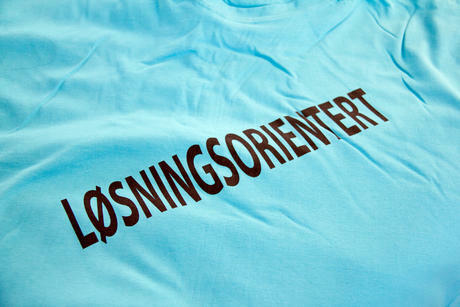 The award is hosted by Næringsforeningen and Handelsbanken. 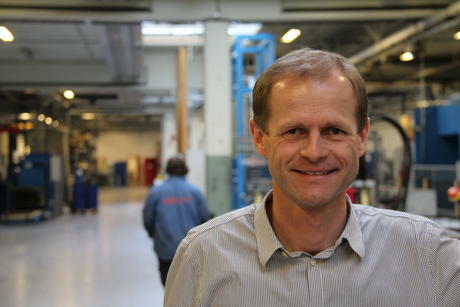 Tuesday 24 October Dag Otto Lauritzen visited Oglaend System in Norway where he gave a motivational talk about "Keeping focus and determination when faced with obstacles". 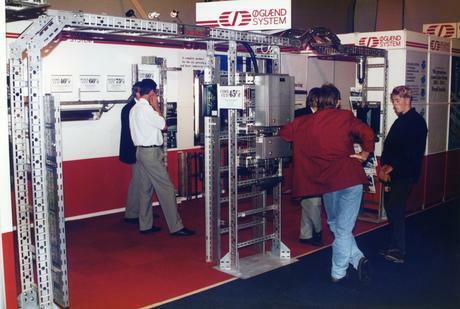 We have dived into our archives and found some photos from most of the years we have exhibited at the ONS in Stavanger. You will find us in booth 777 i hall 7. 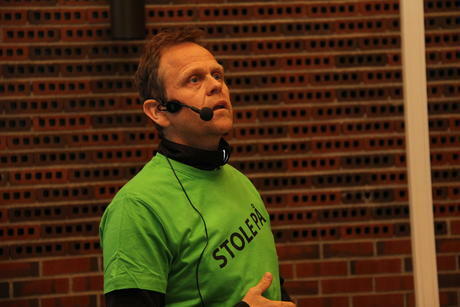 On Thursday May 12 the head coach for the Norwegian women's national handball team visited Oglaend System in Norway where he gave a motivational speech about Oglaend's corporate value "RELIABILITY".